We provide diagnostic tests at the surgery, including ECG, blood pressure monitoring, Doppler tests for circulation, and spirometry. We also use services provided by the pathology lab at Addenbrookes. 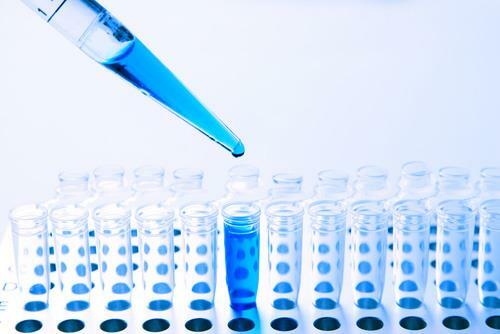 When a doctor orders laboratory tests, you will be asked to provide samples, and/or to make an appointment with a healthcare assistant who can take blood samples. 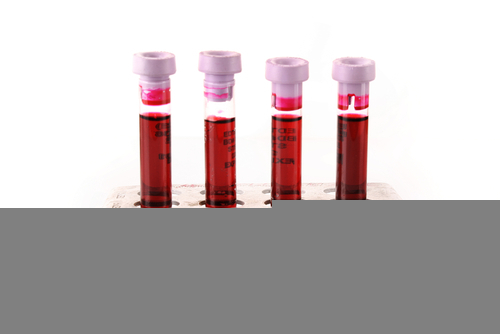 Most pathology lab tests require up to three working days before the doctor gets and reviews the results. If there is any concern the doctor will contact you. 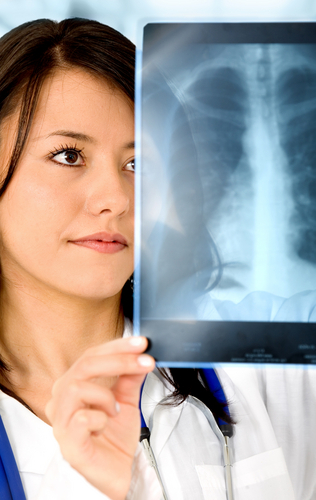 If there is no concern, the doctor will annotate the notes so that receptionists can see that the results are normal. If you don’t hear from the doctor after 3 or 4 days, you can call after 14:00. The receptionists can tell you what the doctor has written on your notes, or, if the doctor has not written on your notes, will send a message to the doctor who will call back. Our policy is that the doctor who ordered the tests is best placed to discuss the results with the patient because they understand the context. In urgent cases, however, the receptionist may message a different doctor.